Time Travel is Possible – First in our dreamstate, then in the NOW! • Time travel is possible and we are beginning to have the ability to “be” outside of time, which is a mark of entering the 5th dimension (and beyond). I also realized that I was testing out being outside of time in my lightbody in my dream state. • Going back in time to tell people of future events may not always be in the highest good for the person we knew/know, as the event may have needed to happen for their highest good and personal growth. Everything that happens in our lives, even the seemingly negative events, is indeed for our growth; we have heard this many times and it is so very true. I also had a healing session recently with my friend Andrew of healingandlove.com. Andrew is offering free energy healings to everyone. (More info here: http://healingandlove.com/request-a-healing/). My healing experience with Andrew was very joyful and in the healing session, I once again left the current reality and went outside of time and “temporarily” merged with my future self. It was most beautiful, and in this life we (my future/now partner and I) also visited the Cities of Light, which were beautiful higher dimensional light-filled healing spaces filled with so much love and light. I experienced moments where my entire body was transformed into liquid crystalline points of light, and I could “see” in my mind’s eye a crystalline diamond star tetrahedron around my body. At one point in the meditation when I was “in” my “future” life (which is outside of time and into which I am slowly entering or merging with)….I entered into a room that was entirely made of crystals…it was a communications room of sorts, one of transformation and healing. It was a beautiful, happy experience and a lot of fun traveling outside of time!! There was nothing scary or negative about it, in fact it was the most positive, joyful experience. Much more free than the “current” third-dimensional reality, which is ever shifting and changing. I believe we are entering into a period in which we integrate all aspects of ourselves and “remember” our ability to travel outside of time. Before we came into this life on earth we were not bound by the constricts of Earth-3D-time, and it is our natural state as a spiritual being to be in a space outside of time. We are all now remembering how to transcend this, I believe first through our dreamstate and then while we are fully conscious and awake. I am going to begin practicing this in my meditations! I have also been doing meditations lately wherein I bring in and invite my Higher Self into my “Lower “Self’s life. (3rd dimensional human body/life). In some of the personal work I have been doing, my Higher Self has been helping to guide me to the information that I need to manifest certain realities for myself. I am going to continue on this track, as I believe that part of our Ascension is the merging of our Higher Self, “Lower” Self (human/3d body), Multidimensional Self, and Intergalactic Self. Our Intergalactic Self is that aspect of ourselves that has come from other star systems (mine is from the Pleiades) in order to assist Earth in this transition/shift/ascension. I believe this is part of our challenge and part of what we are all becoming aware of now, is this merging of our other aspects so that we are bringing in the higher dimensional aspects of ourselves into this current 3D paradigm which is slowly merging into the higher dimensions. I believe that ascension is a process, not a one-time grand event, and that everything has been planned by the Divine Source for eons as Divine Source is outside of Time. We are all moving towards our reunion with Divine Source, and moving outside of time on our path Home. The solar flares are assisting in activating the higher aspects of ourselves. Our DNA and chakras are transforming and upshifting to correspond with 12 which is a sacred number of creation. 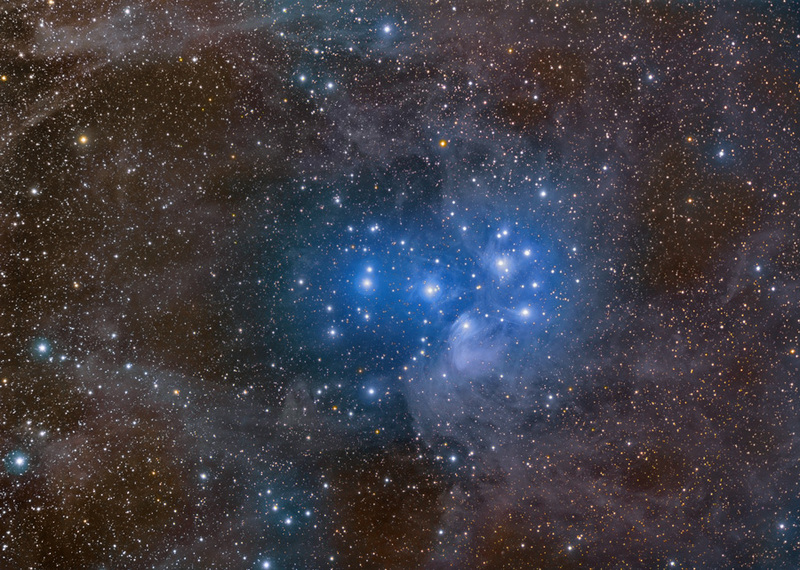 I am going to tune in now to my Pleiadian family and Council of Angels for their input. Greetings we are the Council of Angels, Pleiadian Council and Archangel Michael. We wish to speak to you today of the changing energetics around the concept and experience of time, some would call it being outside of time, time traveling, or simply being in the dimensions beyond the 3rd and 4th dimensional reality that you have heretofore experienced in your lives upon the Earth. As your bodies do indeed continue to transform, with the solar flares of your sun igniting and awakening the higher dimensional abilities of your being, and bringing the awareness of these abilities and the activation of these abilities, you are also beginning to rise above the concept of linear time, indeed you are literally rising above or beyond linear time, and moving outside of it. This area beyond linear time as you know it is where all possibilities exist…..instant manifestation, the ability to see and “enter into” your former 3D life at any point in “time” (as the channel did in her dream last night), and the ability to project yourself with your divine creationary energies into any manifestationary hologram that you choose. It is a matter of aligning with your higher purpose and intentions for the highest good for yourself and for ALL, and then simply merging into this intention/manifestation/holographic projection.You can begin to practice this in your dreamstate or in your meditation state (a more intentional way to practice this unless you are skilled at intentional lucid dreaming). You will all begin to experience “jumps” in time as the acceleration of the energies of the Great Shift continue. Those who are intentionally aware of humanity’s progression to non-linear reality and being outside of time and who practice entering into these spaces will become more and more adept at this, until the group consciousness as a whole begins to shift in this direction. All is connected and all beings ARE connected as all beings are manifestations of the One Source of All experiencing itself. Let yourself enjoy this time and play and practice and have fun! Being outside of time and the rigid locked-in feeling of the 3rd dimension can be a joyful, fun, and very loving experience for All to begin to enjoy. We honor you and your journey upwards and onwards as the Divine Creationary Beings that you are…..all are emanations from the Source and All are connected and One, whether or not they are aware of it. Enjoy yourselves as you begin to journey beyond time and into the possibilities of All That Is. We love you and send your our softest love and light on this day..